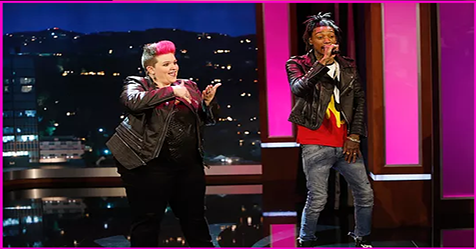 American sign language interpreter Amber Galloway Gallego is emerging as a rock star in the deaf community. Amber is famous for conveying the excitement of the rap or hip-hop musical concerts and festivals not only with her hand signs but also with full body movements and interesting facial expressions on stage. Amber's sign language style is widely appreciated by the deaf people and she is known as the most recognisable sign language interpreter in the United States. Amber also runs a company that employs American Sign Language (ASL) professionals who work as experts at interpreting the music. Amber also has a channel on YouTube that shows interpreted music into ASL.